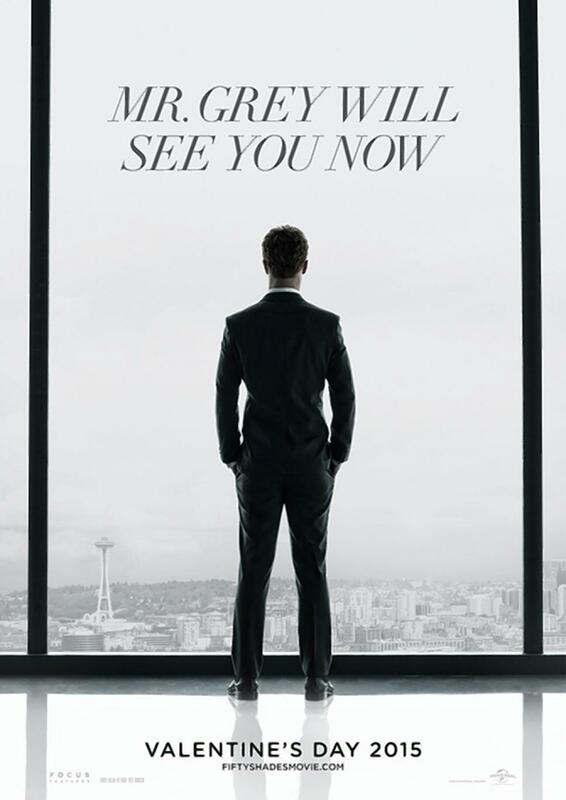 The culture warriors are at DEFCON 3 this weekend with the release of Fifty Shades of Grey. Those who wish to preserve a traditional ethic on all matters sexual should rightly be distressed at the release of this film, as should be anybody who thinks the sadomasochistic fantasies of a British writer of Twilight fan fiction are an affront to the dignity of women. However, while it is certainly noble and right to oppose this unconscionable adaptation of a (from what I’ve been told) even more abhorrent novel, it seems that the culture warriors are experiencing tunnel vision and missing the need to oppose a perhaps even more off-putting display of decadence hitting theaters this same weekend. 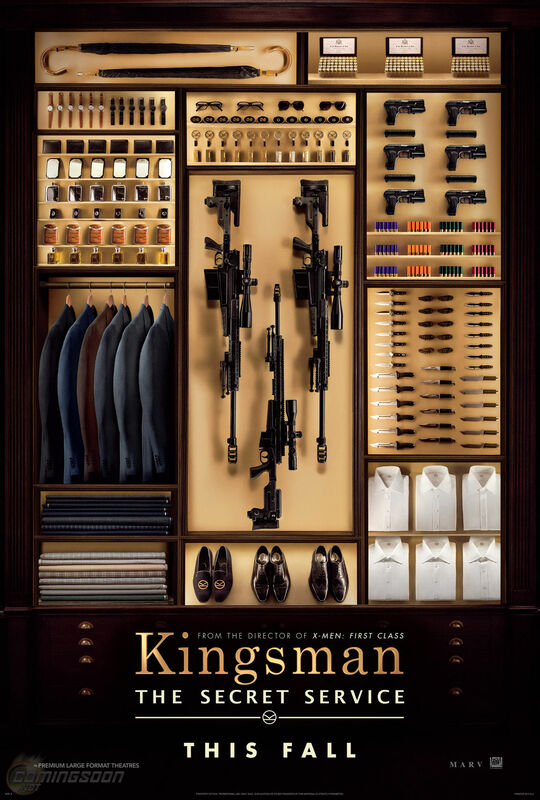 The British comedy/action spy movie Kingsman: The Secret Service is opening opposite Fifty Shades of Grey, a fact that one can be forgiven for not knowing since it has received relatively less press than the latter movie. The two movies are not competing with one another despite opening on the same weekend, since they are geared for different audiences. While Shades is gunning for the 18-49 female audience to live its indulgent lifestyle vicariously, Matthew Vaughn’s actioner is hoping to score big with the adolescent and twentysomething male demographic, who no doubt will envy the exploits of its cast of characters. The advertisements for it, along with Vaughn’s work on X-Men: First Class and Layer Cake, inclined me to think it might be worth a look this weekend. I haven’t read or seen Fifty Shades of Grey and I don’t intend to do so, but it strikes me that this rather cheap, exploitative bit of trash is less deranged than the garbage being heaped on the Kingsman‘s audience. Women will willingly humiliate themselves by seeing the former this weekend under the guise of it being about empowerment, while men will humiliate themselves under the guise of good-old fun. If both these movies prove to be hits, it will reveal that the sexes are indeed equal…in their depravity. 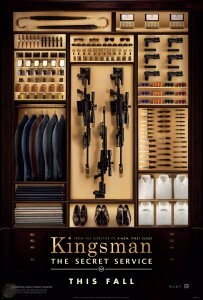 You are not alone, Meddlesome: http://www.ipnovels.com/blog/2015/02/a-warning-a-review-of-kingsman-the-secret-service/.